An Amazon #1 best selling author, public speaker, popular radio talk show host and a 25 year executive management and entrepreneurial leader, Jeff is one of the most prolific and sought after financial public speakers in the Tri-State area of Indiana, Ohio and Kentucky. 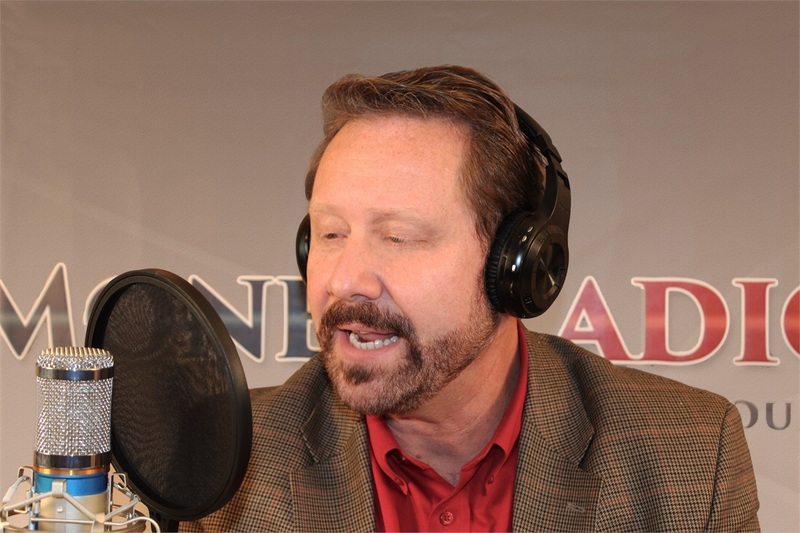 Today, Jeff hosts an array of financial retirement and income planning seminars each year in cities where his Safe Money Radio Show can be heard. Mr. Brummett is also the past president of a two time Inc.500 Company. 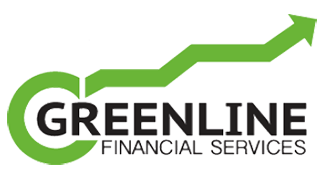 Consequently, he offers extensive expertise in strategic planning for both professional and personal financial matters. Jeff is a member of SOFA (Society for Financial Awareness, www.sofausa.org) a non-profit professional speakers bureau. Audiences everywhere agree, Jeff is a master at creatively communicating complex financial retirement ideas with humor and simplicity while tying them to practical, common sense strategies that can help secure a confident financial future full of growth, and peace of mind. Jeff enjoys teaching clients how they can obtain financial clarity and peace of mind throughout their retirement years. Through the implementation of safe money and income strategies, Jeff's clients learn how to eliminate market risk, get rid of high priced brokerage/adviser fees, and obtain reasonable growth with retirement income that can never be outlived.